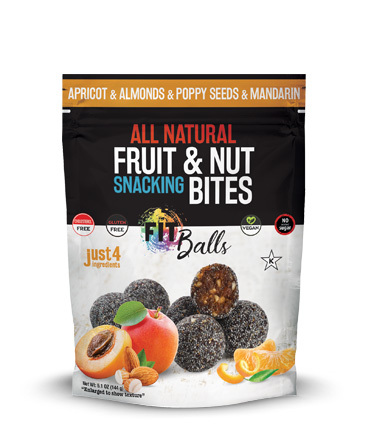 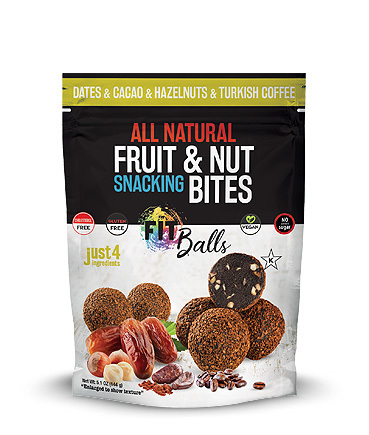 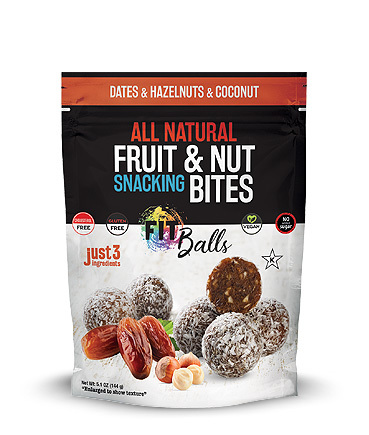 We have combined the most healthy ingredients for you in Fit Balls formed with a mixture of natural flavors. 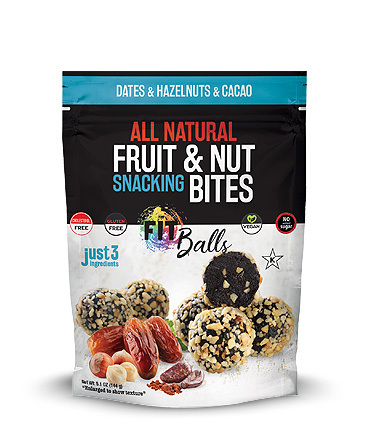 You will love our heels, which are the most reliable of fruits and nuts. 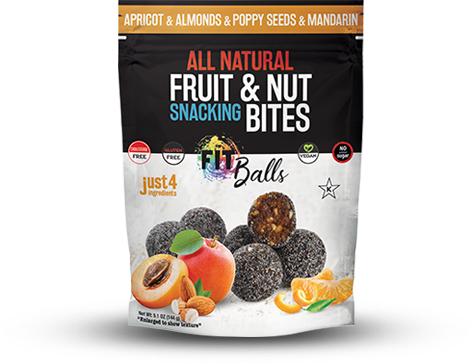 This healthy snack, which is suitable for every age and person, has also won the best healthy snack award. We are proud to share this “Super Healthy Snack” with you.